Enjoy Anton Chekhov's undisputed masterpieces, Uncle Vanya in London. 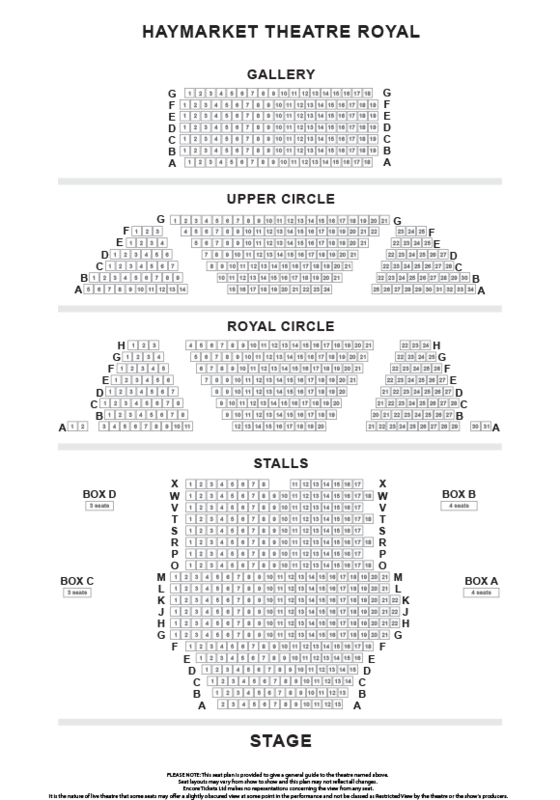 Tickets for Uncle Vanya in London can be booked here! This autumn Ken Stott, Anna Friel and Samuel West are united together on stage for the first time in one of Anton Chekhov's undisputed masterpieces, Uncle Vanya. Adapted by Christopher Hampton, Uncle Vanya uniquely blends sparkling wit and earthy humour to brilliant comic effect. "A fine English staging, with an outstanding cast"
"West nicely conveys Astrov’s complexity’"